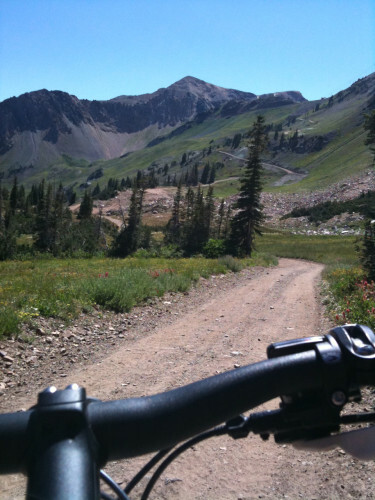 July 22, 2015 – Uinta-Wasatch-Cache National Forests are seeking individuals to represent a variety of interests on their Resource Advisory Committee (RAC) (http://www.fs.usda.gov/main/uwcnf/workingtogether/advisorycommittees ). The RAC is authorized through the Secure Rural Schools (SRS) Act as a mechanism for local community collaboration with federal land managers in recommending projects that would benefit forest lands. SRS allocations are based and funded by national forest receipts. The funding each year is usually $200,000 to $300,000, however, due to congressional delays in reauthorizing the bill, the 2015 funding is $184,000. Positions are voluntary and committee members commit to attending two meetings annually. Meetings are held in the Salt Lake City area and in the field to monitor projects. One meeting is to recommend projects to fund. The committee’s recommendations are then sent to the Forest Supervisor for final approval. The second meeting is a site visit to check on how projects are being implemented. Meetings are held in Salt Lake City, and in the site visit in the Uinta-Wasatch-Cache National Forest.